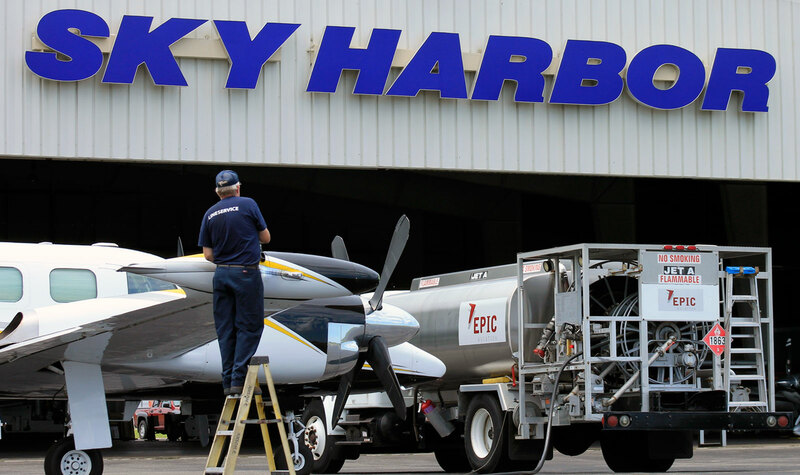 Sky Harbor Line Service Technicians are proud to provide exceptional customer service to all of our pilots and guests. By contacting us prior to your arrival, our Line Service Technicians will be standing by to assist with your arrival and departure. Contact us prior to departure and we will have your aircraft prepared for your flight. 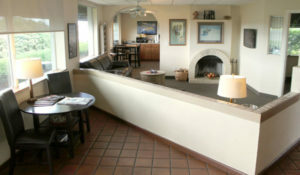 As the ground crew welcomes you to Sky Harbor, and you enter our lobby, you’ll quickly see why Sky Harbor is the preferred FBO in Jacksonville, Florida.